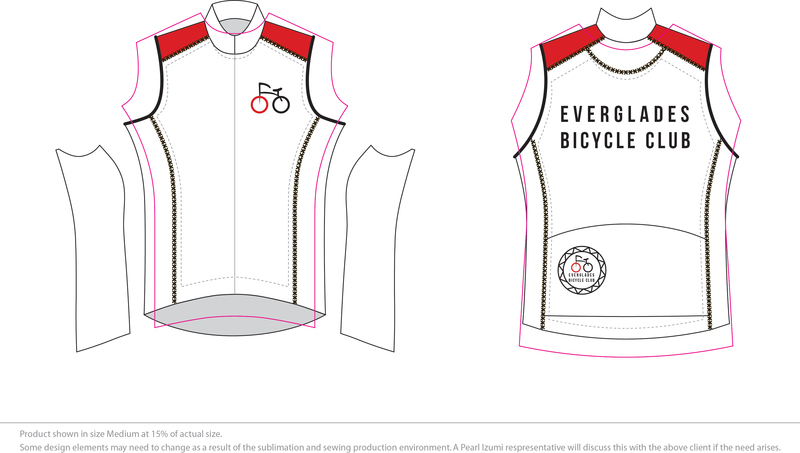 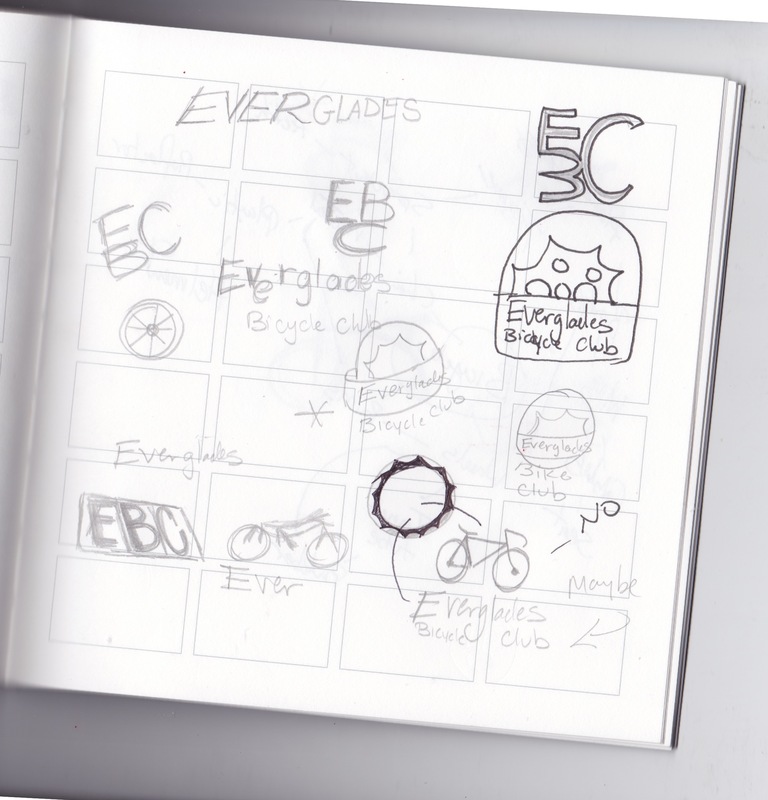 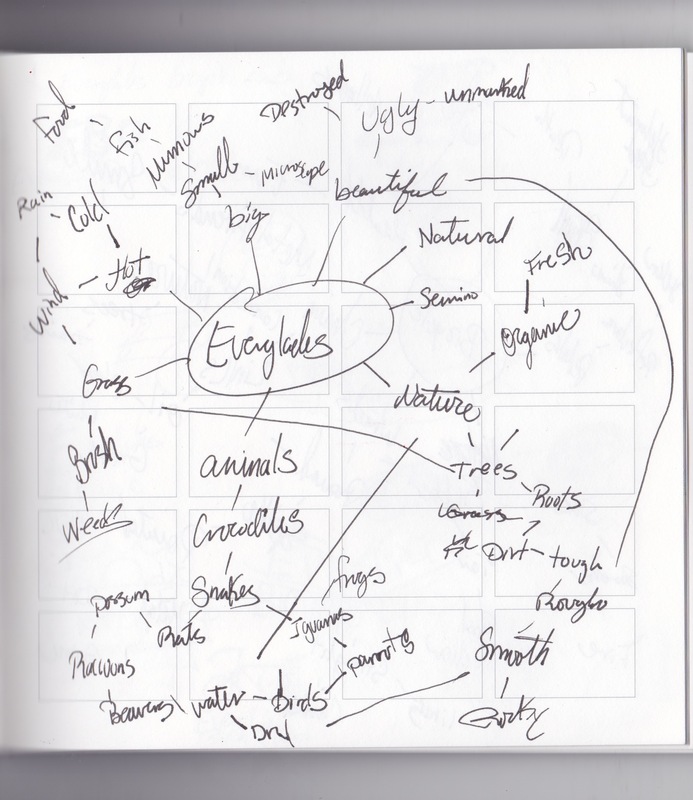 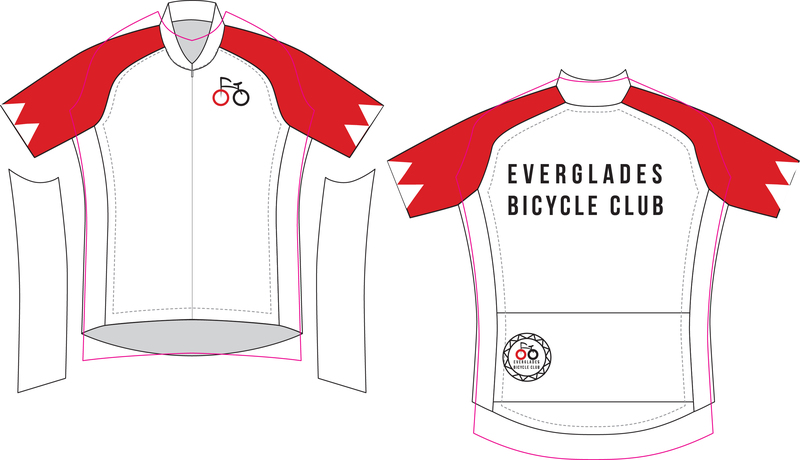 For the Everglades Bicycle Club the goals were to design a Logo and Jersey for the Club. 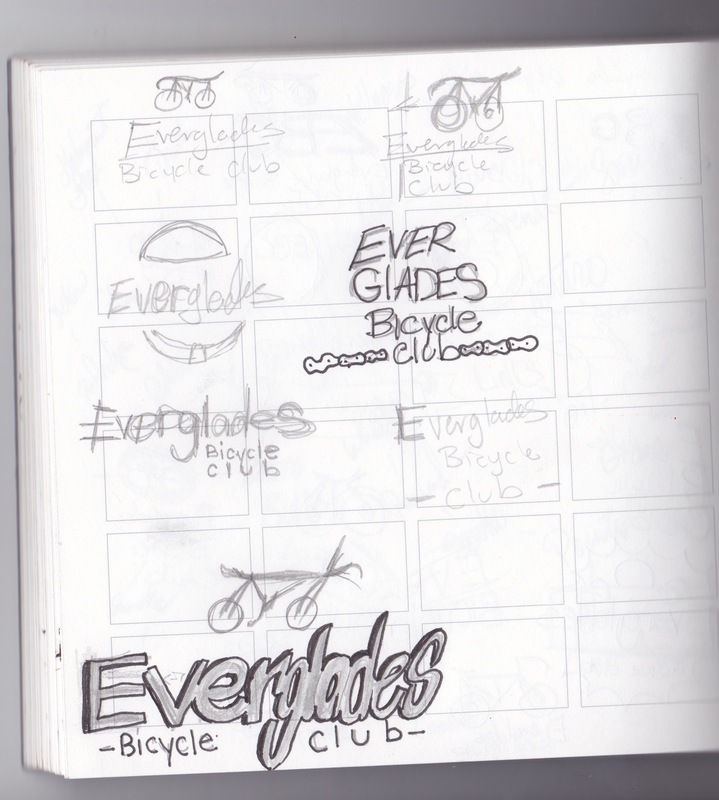 The overall approach was to create a very recognizable and modern logo. 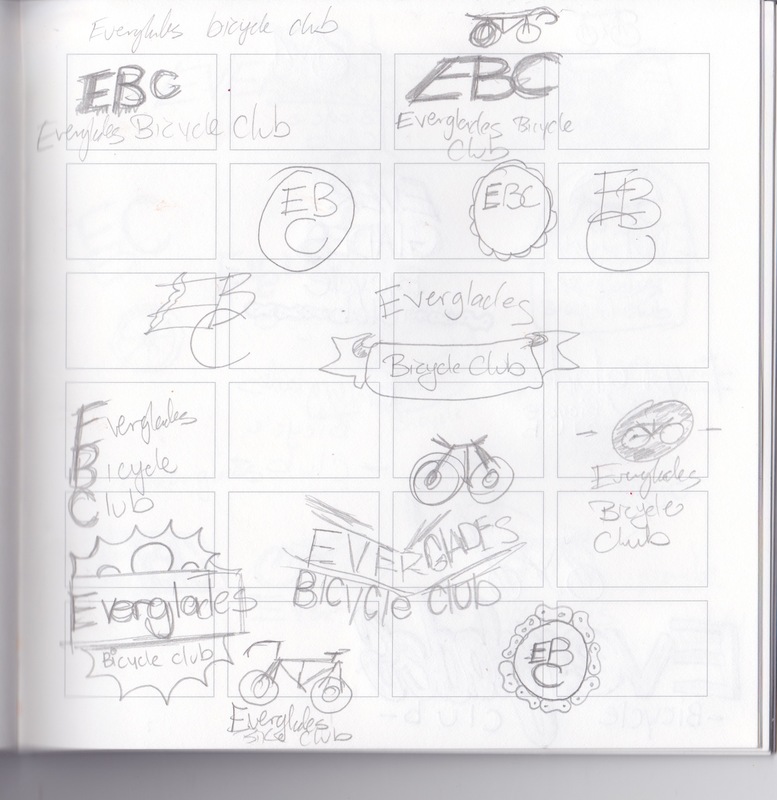 Goals: Creating a logo and Jersey design that is very noticeable and captures the essence of Bicycle Club. 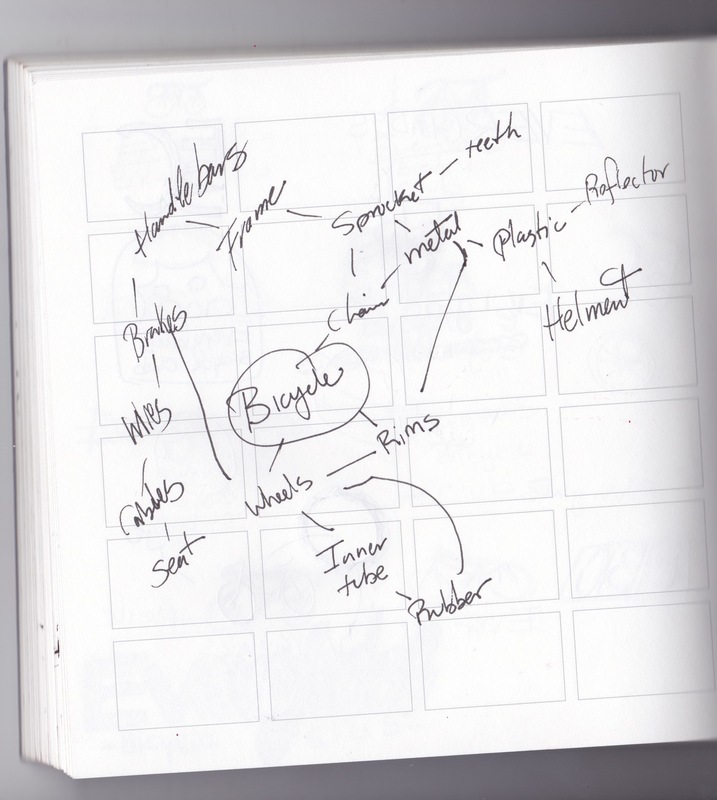 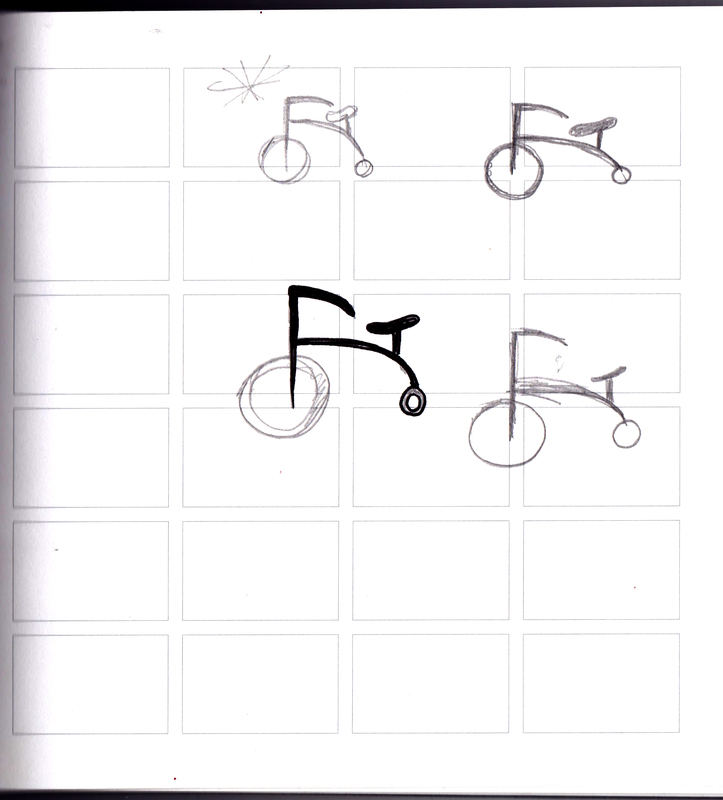 Solution: Using a Sans Serif font that is legible and an welcoming bicycle illustration that is easily identifiable.